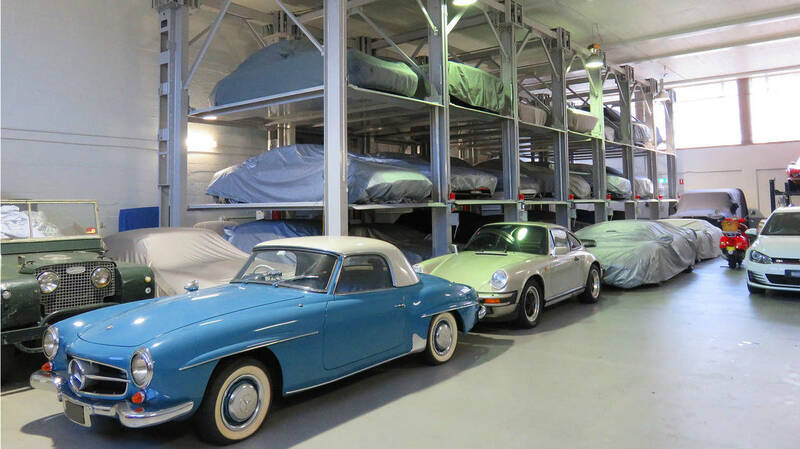 Classic Throttle Shop's high security vehicle storage provides short, medium and long-term care for your classic or modern car. With two conveniently located sites in North Sydney & Gladesville, our newly renovated facilities combine experienced customer management with 24-hour camera and back-to-base alarming surveillance for peace of mind. 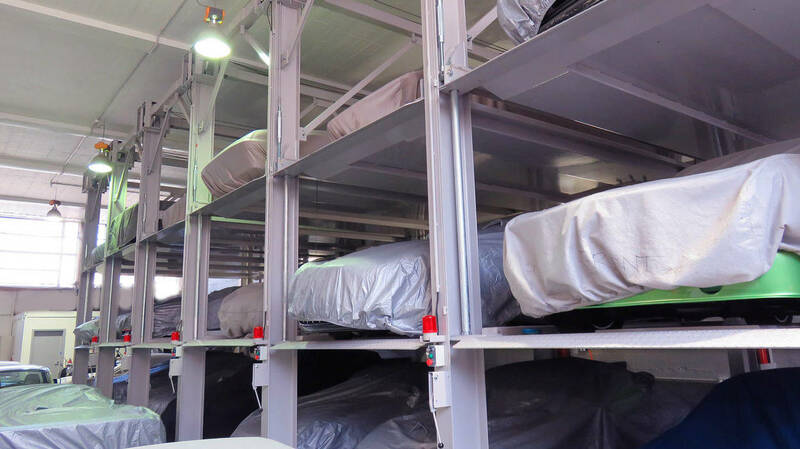 Please note that while short-term storage is available, Car Bank is not a daily car parking facility. Want to customise your storage? – please reach out to discuss your needs. Note: Whilst Classic Throttle Shop has public liability and break in insurance, all vehicles must be insured by the owner. (this can be arranged through Classic Throttle Shop if required).